Bones affected by osteoporosis are weak and frail, and therefore prone to fractures. The most common fractures impair mobility. You will need weight-bearing exercises to increase the strength of your bones. Exercises like these require you to move against gravity while being upright. Regular strength training for osteoporosis can prevent you from breaking bones. The best way to strengthen the spine is through exercise. You can improve balance and decrease the chances of falling or breaking a bone by practicing the following exercises: toe raises, heel rises and wall slide. How Does Exercise Help My Bones? 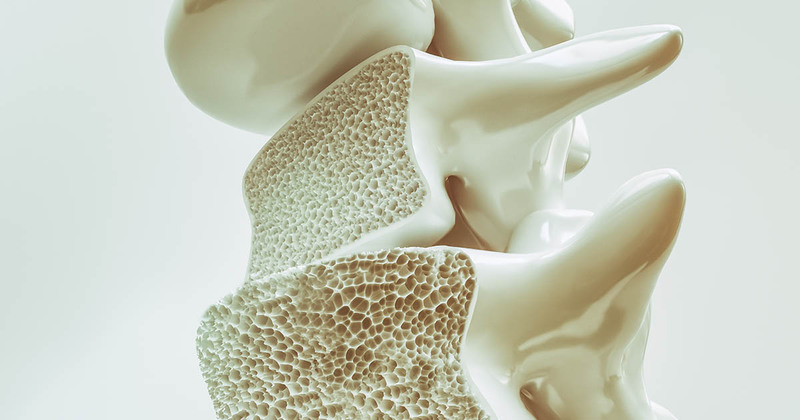 Learn how exercise plays an important role in bone density and osteoporosis.